The Collected Interior: Reduce, Reuse, Recycle...tank turned dress! Reduce, Reuse, Recycle...tank turned dress! 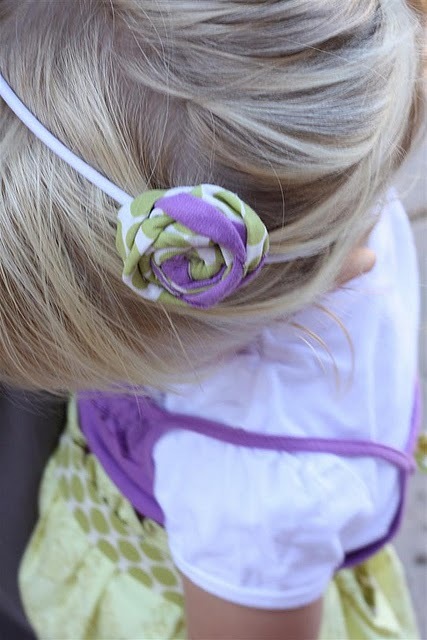 Looking for fun ways to Reduce, Reuse & Recycle? Don't put away those cute tank tops from Summer. Turn them into beautiful dresses instead! 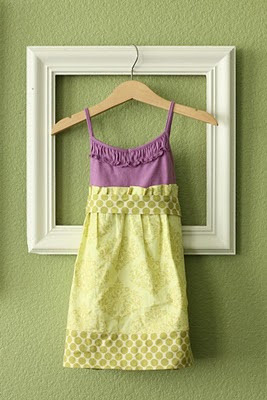 Amy from Our Daily Obsessions took her daughter's tank top and repurposed it into this adorable dress! Click here for the tutorial. I agree Pati...such a cute dress! This is so creative and cute. My daughter would love it! Wow, what a great DIY idea.